Let's spend the holidays together! Let’s spend the holidays together! 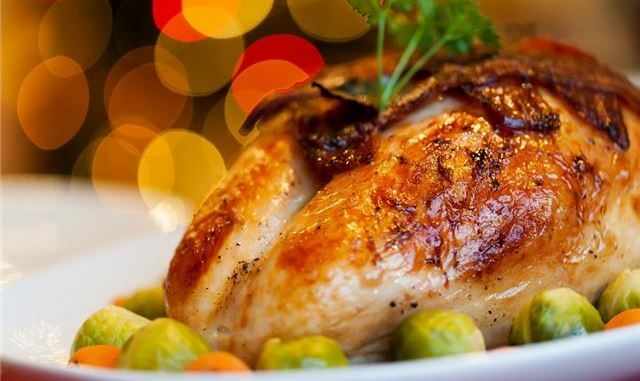 Join us in Aura for Thanksgiving brunch and enjoy an extensive spread featuring turkey and all your favorite sides. Let our team handle the stress so you can focus more on feasting with your friends and family. Our spread will include such classics as eggs benedict, French toast, and a leek and truffle quiche. Festive holiday favorites like turkey, stuffing, sweet potato casserole, and cranberry sauce will also be on hand! This lineup will be rounded out with a raw bar and dessert buffet, and all will be paired with the soft Plymouth Rock-ing of the Lance Houston Jazz Quartet (get it??). Bring your entire group to our table to break bread and have a gobbling good time!